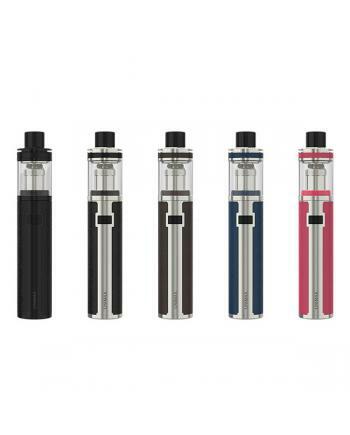 Newest eleaf vape pen icare 160, five fashionable colors avaliable, inbuilt tank with anti-leaking b..
icare 140 is one the newest eleaf starter kits, with inbuilt tank and battery, easy to use, the spir.. 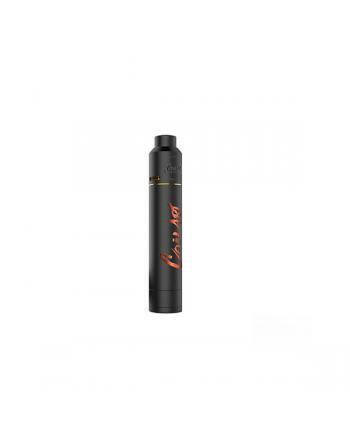 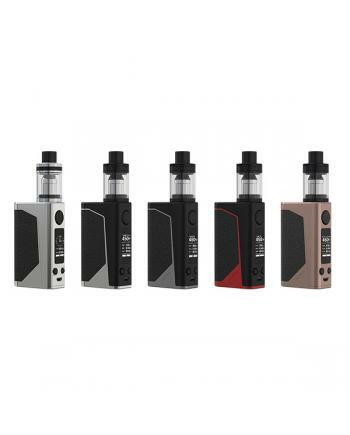 Newest sense company vape kit blazer 80, includes blazer 80 mod and blazer mini tank,black and silve.. 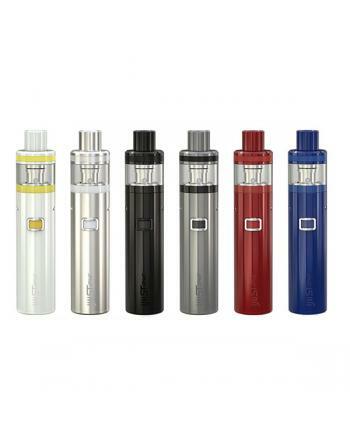 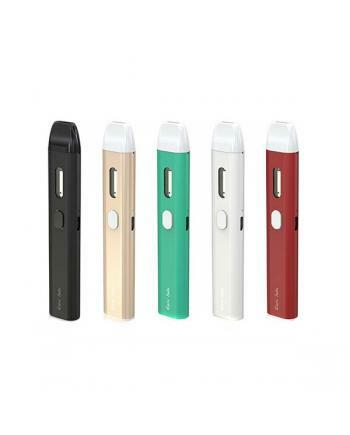 The eleaf icare solo e-cig kit with tiny and cute looking, five fashionable colors avaliable, with n..
Eleaf icare 110 vape kit, another slim and tiny vape kit, diameter 11mm with inbuilt tank that has a.. 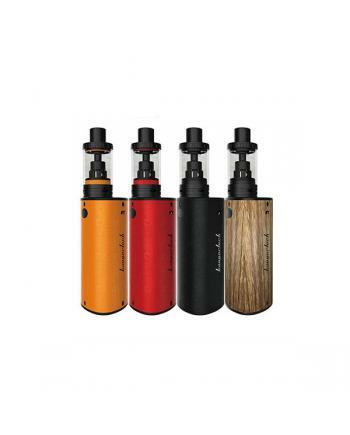 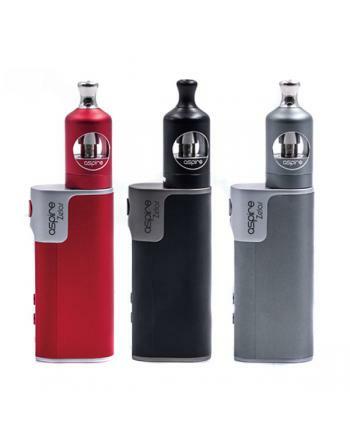 Newest resin style eleaf istick pico features a durable resin encasement of lightweight, fashionable..
Rofvape Stalin epipe vape kit, with the classic tobacco style design, made of zinc alloy, comfortabl.. 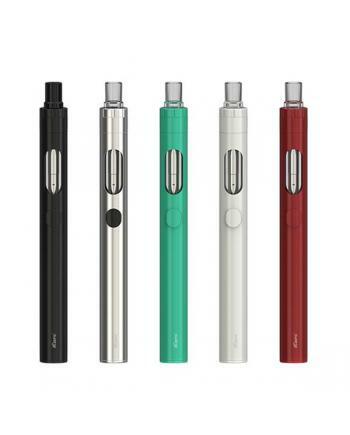 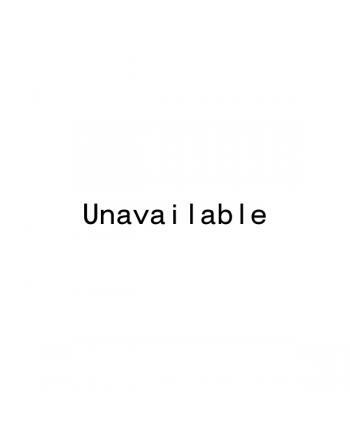 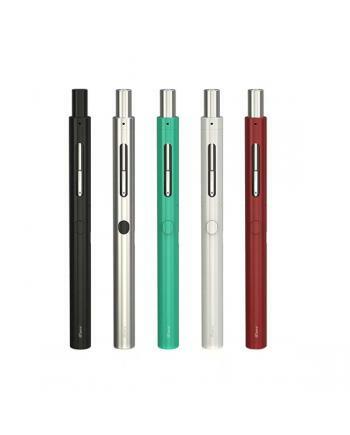 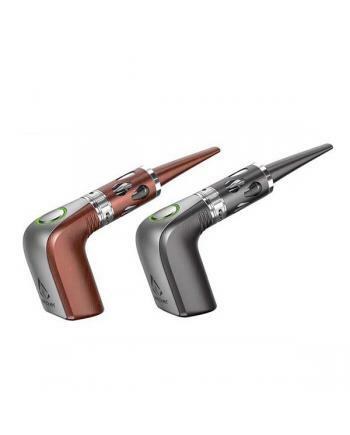 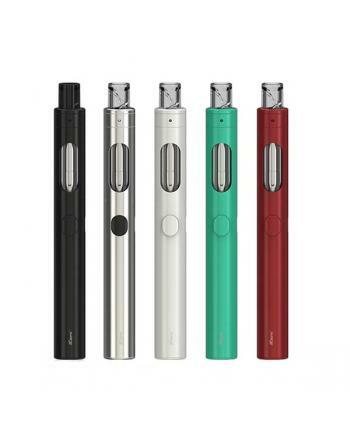 Newest joyetech company unimax 25 vape pen, five different fashionable colors avaliable, with distin.. 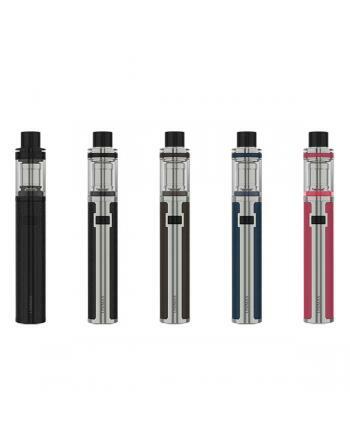 Newest joyetech unimax 22 vape pen is the basic kit of unimax series, with distinct and prominent le..
Kanger newest vape kit k-kiss includes k-kiss mod and k-kiss tank, built-in 6300mah battery, the tan.. 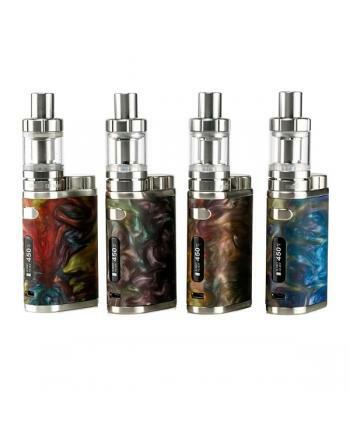 Newest eleaf company vape kit ijust one, this is all in one design starter kit, six fashionable colo..